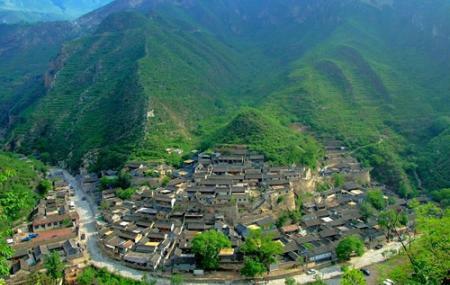 The Cuandixia Village is located 90 kilometres from Beijing. The village is a treat for history buffs as it has some of the most unique and iconic architecture that you will see in the city. With hundreds of years of history the destination still has most of the traditional buildings intact. So if you want to experience something truly different than your usual tourist destination then visiting this place is a good idea. Also, visit the popular attractions in the city by following Beijing itinerary 7 days. People normally club together Baita Temple and Beijing Planetarium while planning their visit to Cuandixia. People also prefer to start their day with Cuandixia.